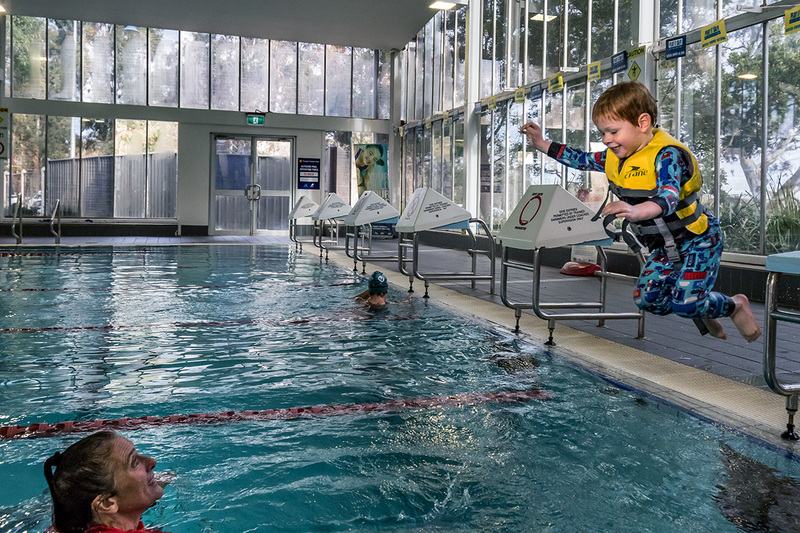 We offer a full range of swim programs for all abilities, from age 6 months through to adulthood. Our swim programs help to develop water confidence, swimming competence and water safety skills. Aqua Energy is a Gold Certified Centre and all of our instructors are AUSTSWIM accredited. To enrol for Swim School, please complete an online Enrolment Form or alternatively visit our facility to complete a paper form. If you are currently enrolled and need to make changes to your lesson days/times please complete a Swim School Lesson Variation Form. Please refer to our Fees page for charges relating to our Swim School. Classes run various times Monday to Saturday, further details upon enrolment. All classes are 30 minutes in duration unless otherwise stated and run in line with the Victorian School Terms, excluding public holidays. All children under 10 years must be accompanied by an adult, for further information regarding water safety please visit the Watch Around Water website. Please arrive 5 minutes before class commences. Please ensure children go to toilet before class commences. Goggles to be worn at all times for ages 3+, goggles must be supplied by the parent/guardian/carer. Children under the age of 3 that are not toilet trained must wear a swim nappy. Students participating in swim program levels 7 and 8 must bring their own flippers. We operate an 'In-10-Sive' School Holiday Swim program for all ages. This is a 5-day program which develops and strengthens stroke technique quickly and builds water confidence. To register please complete an online Enrolment Form, program fees are available on our Fees page. We provide adults with the opportunity to learn essential swimming and water safety skills through an aquatic education program that caters for all abilities. We provide a relaxed but educational environment that gives adults a strong foundation for lifelong enjoyment in the water. Classes are individually tailored to suit each participant. We provide one on one tuition specifically tailored for adults and children with special requirements (depending on medical requirements). These special requirements can include learning disabilities, physical impairments, behavioural issues and fear of water. Our access and inclusion tuition is a positive educational experience providing aquatics access and inclusion to everyone regardless of their age, disability, condition and cultural and linguistic diversity.